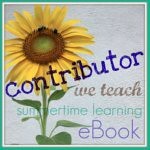 The We Teach group has just published their summer learning ebook, including an activity from me based on Find Hidden Candy. 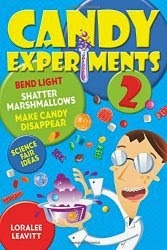 Download the book for fun ways to include math, cooking, science, and many other subjects in your summer activities. 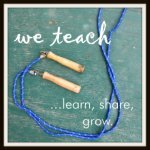 You can also visit the We Teach website to learn more about the group, a resource for "anyone and everyone who teaches--no matter the classroom!"